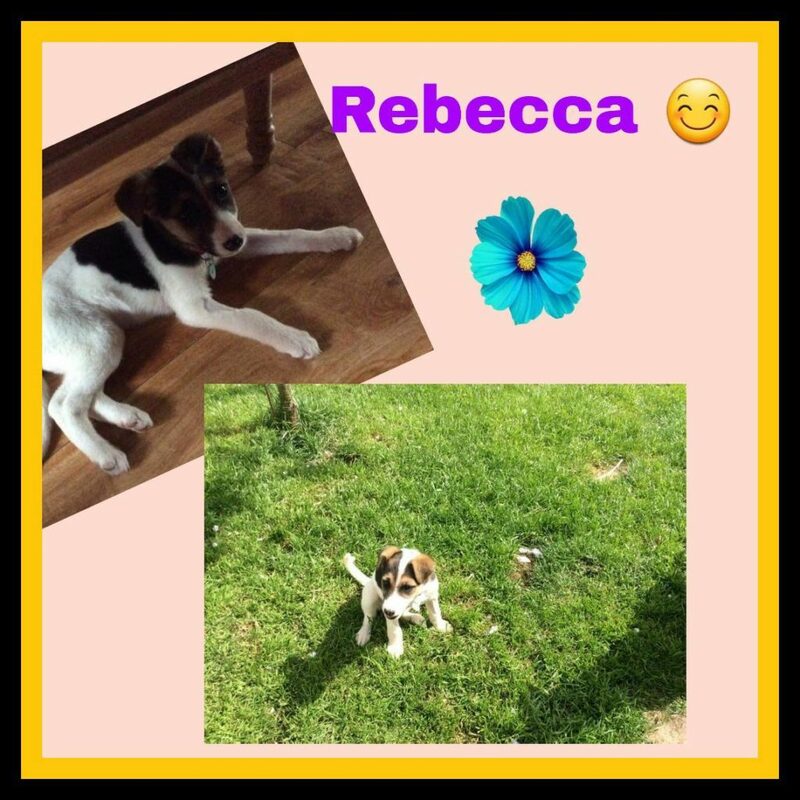 Rebecca black and white mixed breed 14 weeks old She is very playful, good with other dogs and loves her cuddles. Rebecca will be medium sized when fully grown. She has been vaccinated and microchipped.